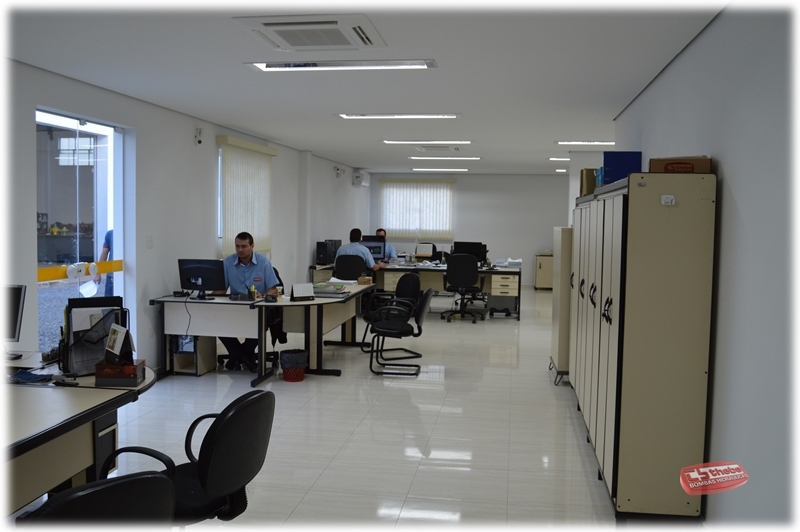 THEBE is a Brazilian company, with Japanese capital from Fluid Machinery area. Founded in mid of 1946 by THEodoro BErgander, the company has in its name the initials of his founder. In 1981, THEBE was acquired by Cipolla Family, that reach a high growth, special at 2000s, by a large investment program in technology, automation and employees training. Nowadays with 300 employees, they operate modern’s machines, THEBE make 15.000 pumps per month for Brazil and Latin America. 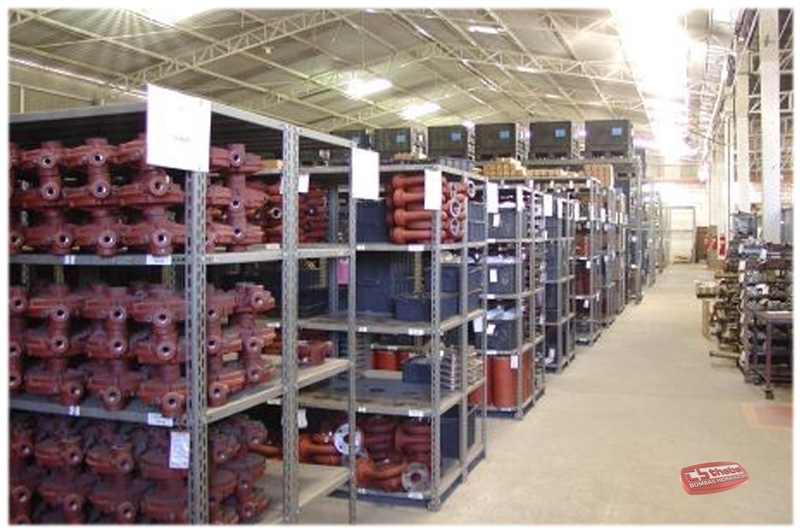 THEBE acquired a Foundry on 2000s, then named DIVISÃO FUNDIÇÃO (Foundry Division), that supply all parts (impellers, casings, case cover, stages,…) for DIVISÃO MOTBOMBAS (Pump Division) beside a large variety of industries. 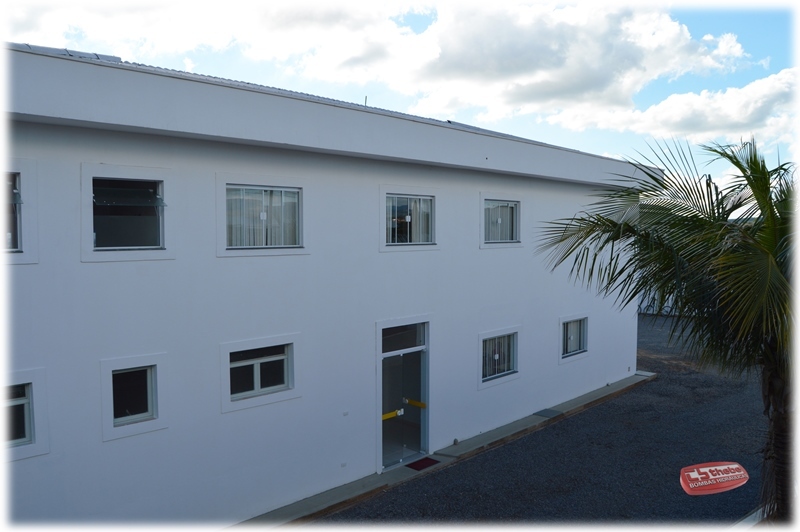 With Built-up area of 20.000m², DIVISÃO MOTOBOMBAS (Pump Division) and the administrative department are placed at a countryside, in a city called Vargem Grande do Sul, Sao Paulo state, whose has easily access to main centres of the country. In April 2015, THEBE enlarge its facilities in Vargem Grande do Sul, Sao Paulo state adding a built-up of 4.500m² for production and 500m² for administration, optimizing process seeking agility and efficiency. Today THEBE comprises with modern and functional rooms for Sales, Engineering and Cost with high-tech ensuring a well communication channel with clients and final users. 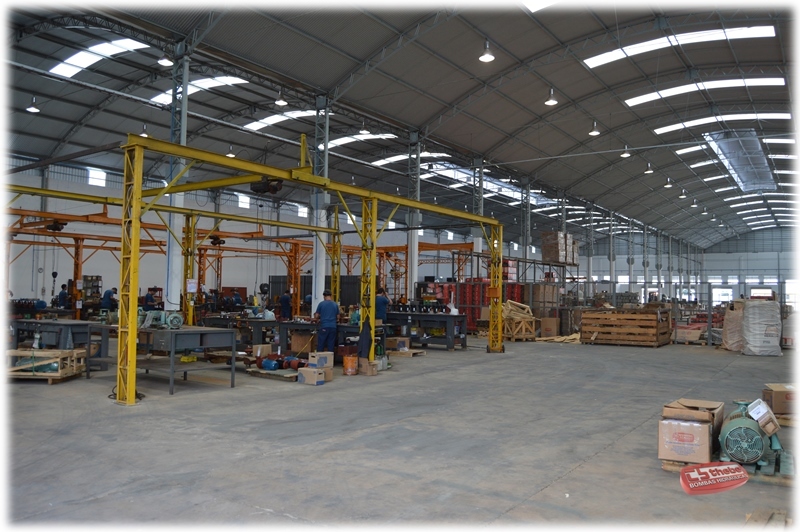 In addition, the production area received new Painting Booth and new layout to an efficient production. 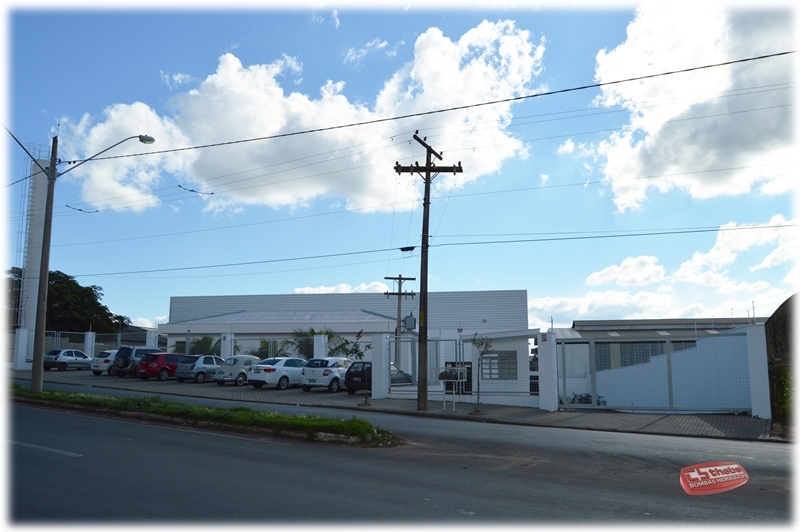 Furthermore, THEBE inaugurated on June, 2015, one modern distribution center and production at Recife (metropolitan region), Pernambuco state in a city called Jaboatão do Guararapes, arising the Northeast Subsidiary named DIVISÃO NORDESTE (Northeast Division). 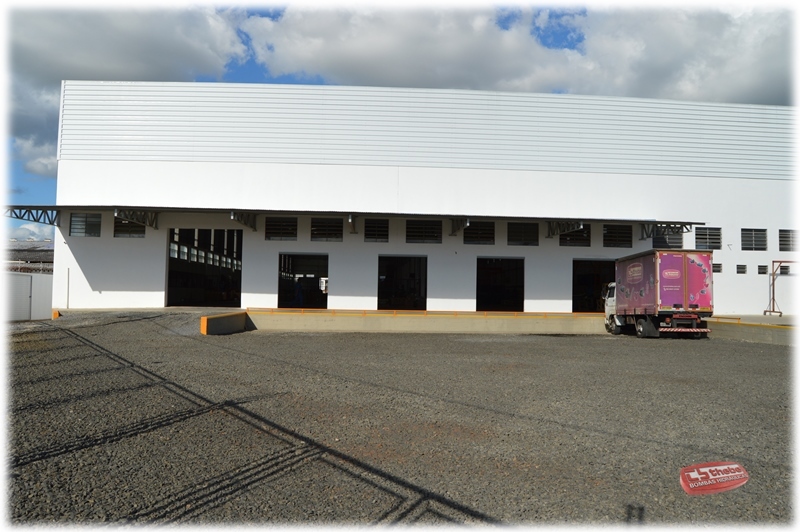 This, distribution centre objective increase sales at North and Northeast, through the logistic optimization, cost reduction and delivery time according to the local production of some products. Since december 2015, THEBE was incorporated to a Japanese Group, EBARA CORPORATION, through its subsidiary EBARA INDUSTRIAS MECÂNICAS E COMÉRCIO LTDA (EBARA BRAZIL). This incorporation is part of E-PLAN(middle and long term business plan) to accelerate the business expansion in Pump Market at South America, thereby widening its portfolio with EBARA BRAZIL and THEBE, also optimize their own production capacity and distribution network and services. Now in this solid group, THEBE will work harder to achieve the market demand, joining product´s quality and Japanese technology. 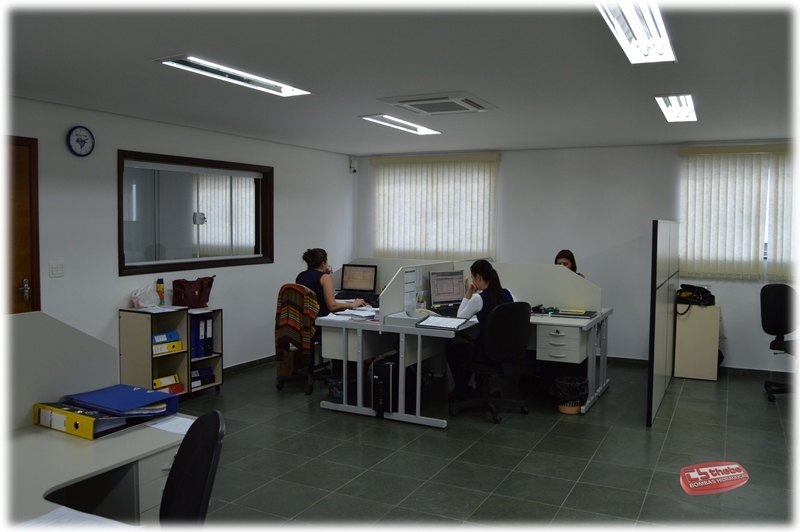 With this synergy and modernity, THEBE ensure solidity and reliability at all Nacional and International market.